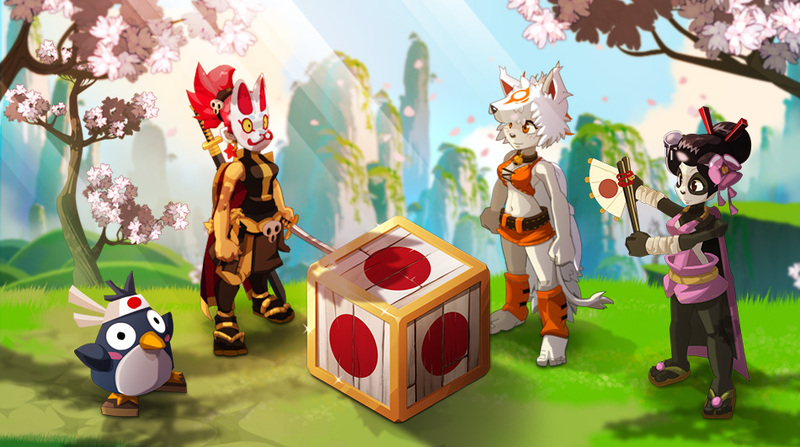 DOFUS Touch plan to recruit new volunteer in-game moderators who contact to members of the community management team to effectively guide players. If you are interested in the job, fill out the apply form in the official site before Tuesday, August 1, 2017. 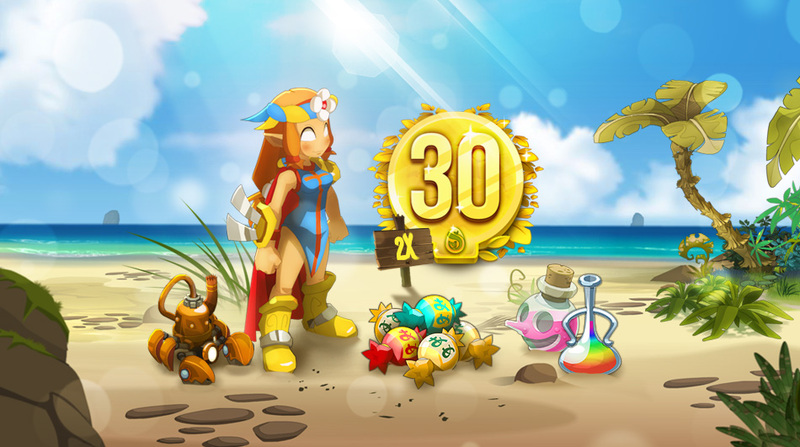 The Summer Pack comes to the Shop of DOFUS Touch! Once you get one which values 11,000 Goultines, there are many items you can gain: 60 Days Bonus Pack, Alowa Set, Mekrab Pet, Relooking Pack, and various Shigekax. As in the original game action was embedded in the fairytale land known from the twin name cartoon. 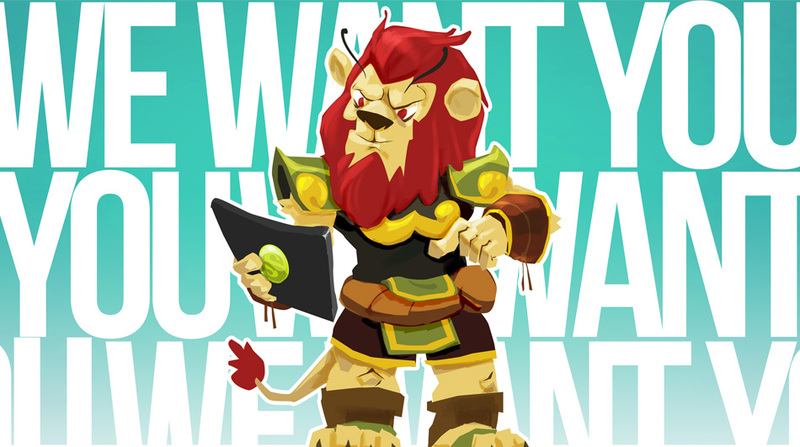 It is worth pointing out that the mobile DOFUS Touch was designed based on the same technology as its computer counterpart, making the game look truly fabulous. 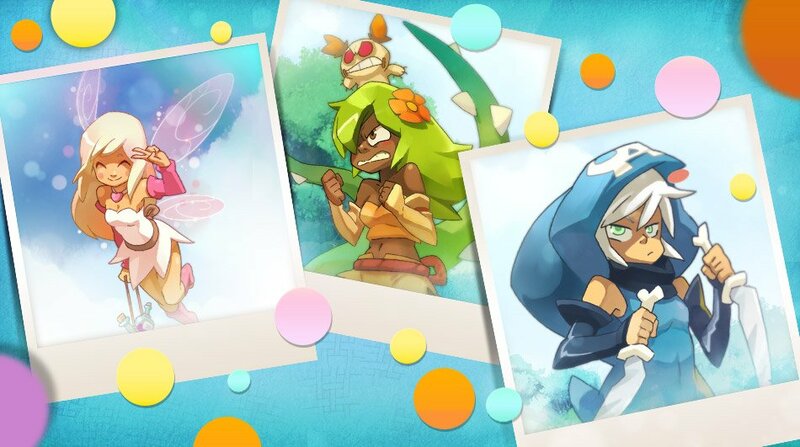 To celebrate the coming of the Lairs of Incarnam, DOFUS Touch hold an Incarnam-themed photo contest. In this week, the new Japanese Mystery Box which values 3,000 Goultines is available in the Shop. It includes: Common (Black Ninja Set, Noke Set and Pingoku Pet) , Uncommon (Geisha Set, Pandawa Cub Pet and Imako Set), as well as Rare (Noh Set). 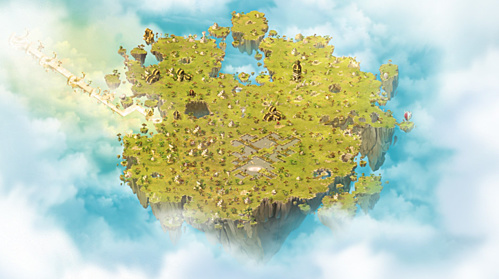 The Lairs of Incarnam is online in DOFUS Touch with their ten guardians. As the first big update in game, Incarnam Lairs provide at least five new sub-zones where have their own bestiary and dedicated lair. 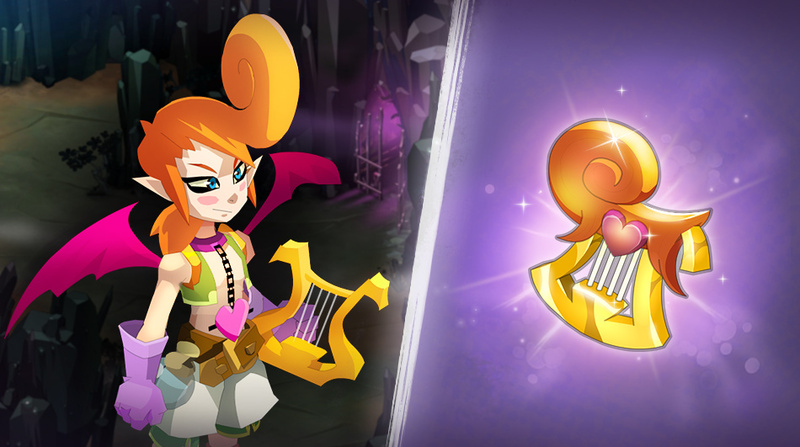 The Livitinem Set is back to the Shop of DOFUS Touch again! Now you can get it with 30% discount. 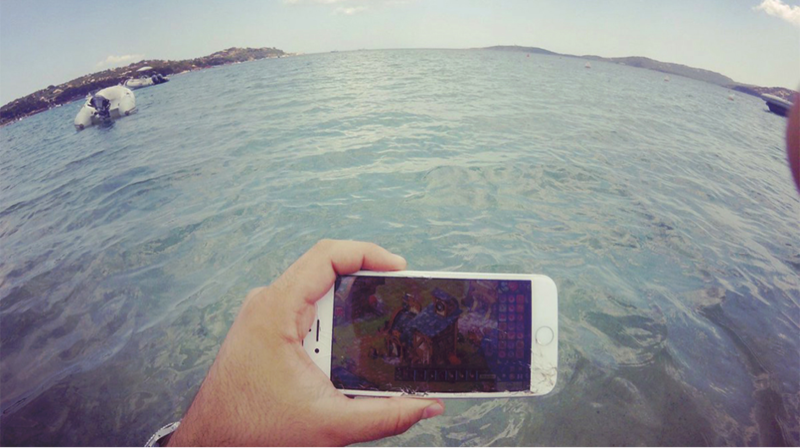 The summer is coming! 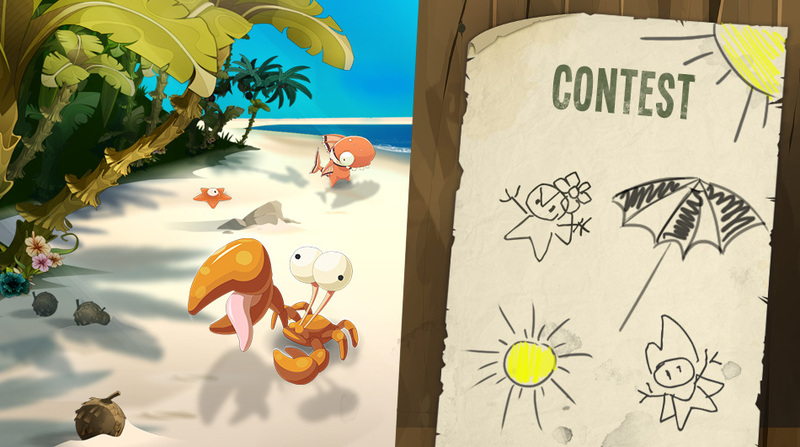 In order to celebrate the summer, DOFUS Touch launch a contest that allows players to record the "Summer in Incarnam" for the Meridia of Heat Gurvamon by posting a fanart. The contest concludes on July 9th 11:59 PM CEST. 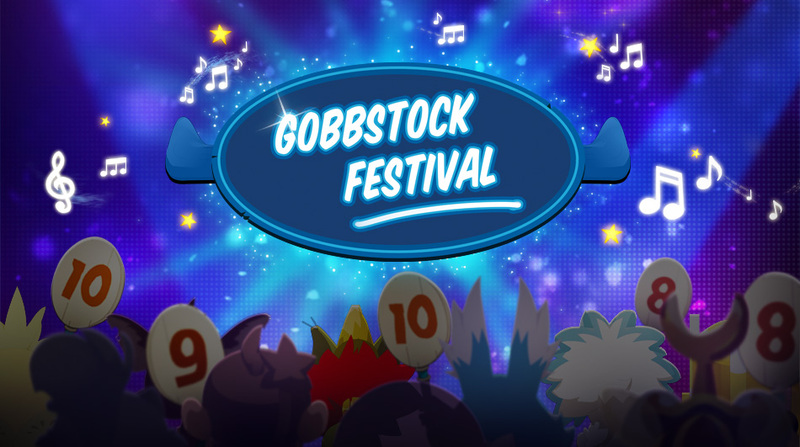 As the Gobbstock Festival come, more themed events would be added in the World of Twelve. One of these is the Gobbstock Pack, which contains the Pandalida set, the Danser emote and the Makeover pack, being updated into the Shop. June is the Gobbstock themed month! "Gobbstock Pets and Mounts" is the theme of the fifth edition of Gobbstock. It require players to produce a music to describe a pet or mount and then set it to a video. The contest ends on Wednesday 5 July 11:59 PM CEST! 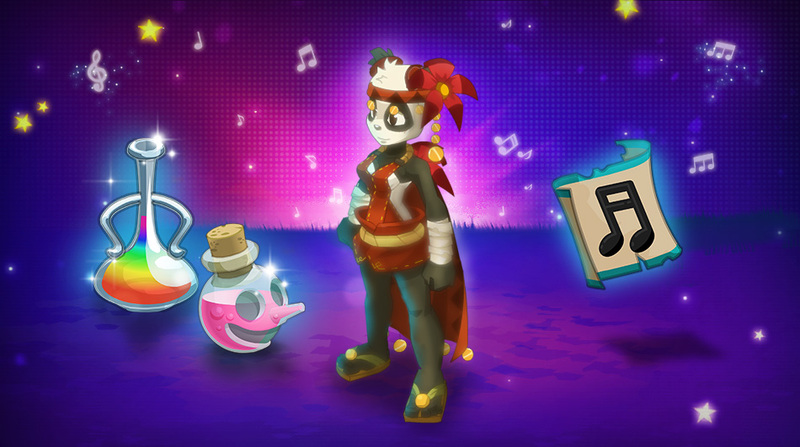 A Gobbstock singing contest is set to be released on Wednesday, June 21 in DOFUS Touch! 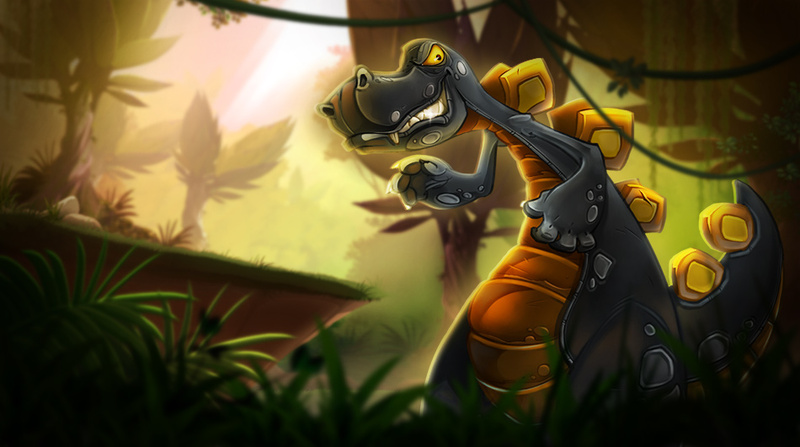 You need to defeat the thief Steunk who hide in the contest. Then you will win an exclusive shield as a reward: the Skeunkield. Displaying 49-60 of 171 results.